Lobsters are among the most favorite sea foods served in restaurants from all over the world. Lobsters came in different colors, shapes and appearances. 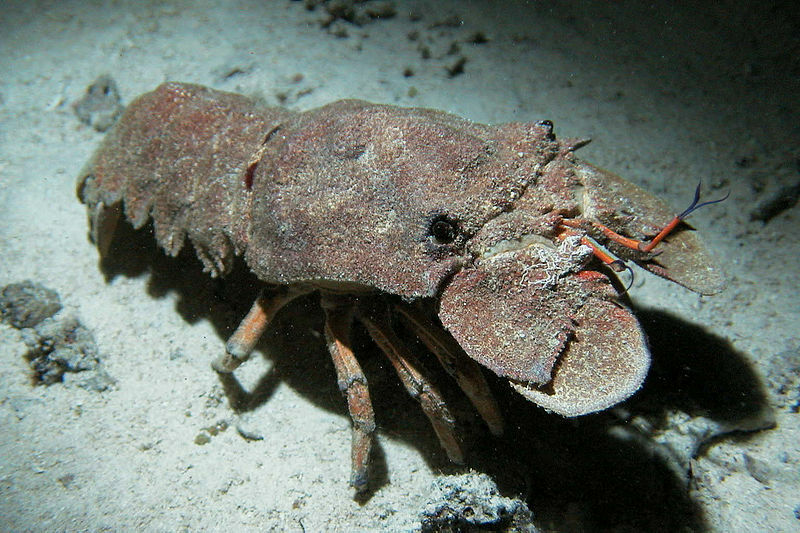 Here’s a list of the coolest-looking and most colorful species of lobsters in the world. Coloration: Dark red and orange above with paler yellowish abdomens or grey-green brown with the paler underside. Color: Brownish purple to a pale color. Other common names: Spiny Lobster, Bermuda Spiny Lobster, Common Spiny Lobster, Crawfish, Florida Spiny Lobster, West Indian Langouste and West Indian Spiny Lobster. Features: It has long, cylindrical bodies covered with spines. Feature: Edible and highly regarded as food but is now rare over much of its range due to overfishing. Feature: It is capable of living in areas which are so polluted that other benthic animals cannot survive. I'm still learning from you, as I'm improving myself. I certainly liked reading everything that is posted on your site.Keep the aarticles coming. I liked it!